​Because of the scale involved in forestry, both time and area, mathematics has always been heavily employed so foresters can take samples and calculate averages or make predictions on the growth or yield of their crop. 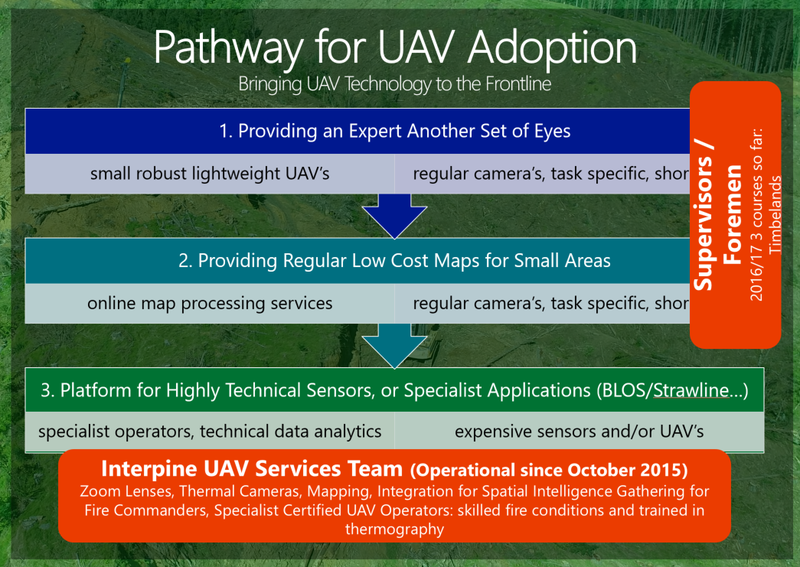 With the advent of increasingly usable and accessible aerial remote sensing techniques, in particular UAV (unmanned aerial vehicle) technology, it is becoming possible to greatly increase the size and speed of the samples that are taken and perhaps even generate 100% samples for stock-taking or growth modelling. However, it is not just the possibilities of increased sampling density in forest modelling, but also the range of applications that they can be used for, which is starting to arouse the interest of many industries. 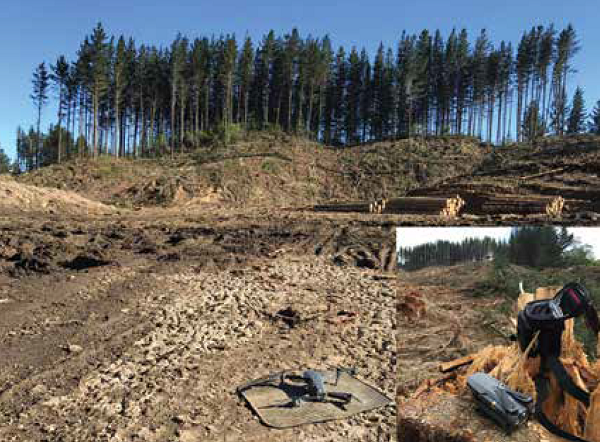 In this paper some background into UAVs is given followed by a discussion about the benefits they can bring to the forest industry, and the range of applications that we can hope to deploy them in over the coming years. Legislation governing UAVs will also be touched on in an attempt to increase airspace awareness for those wishing to pursue this innovative technology. Example of the tiny size of the latest UAVs in the form of the DJI Mavic Pro.